Set of 2 pcs. 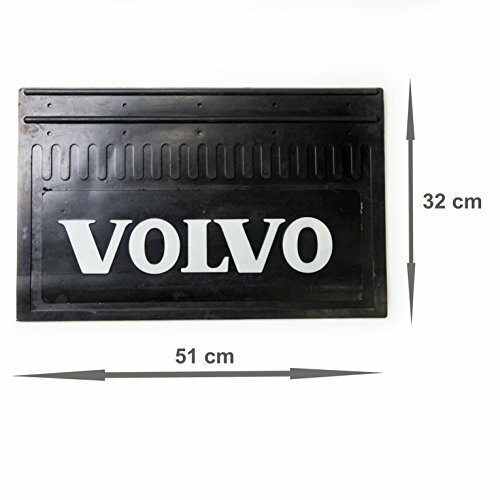 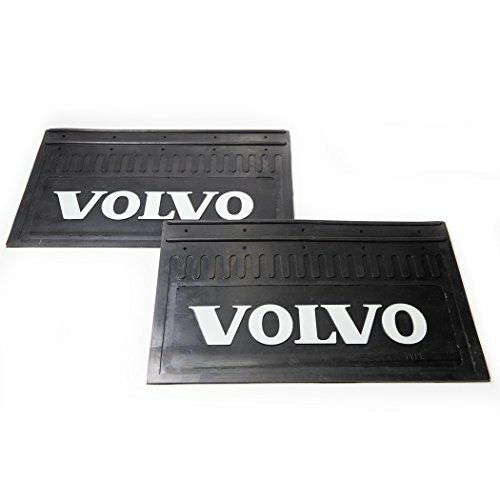 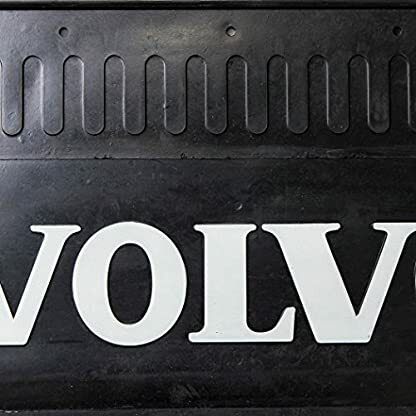 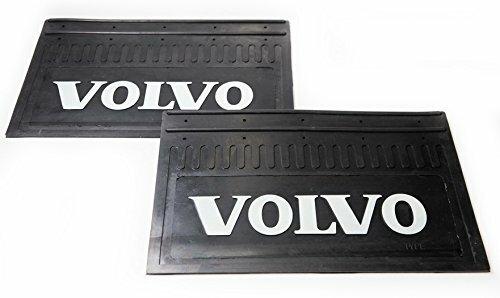 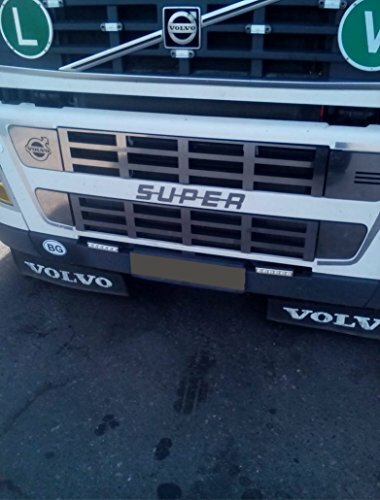 Rubber Mud Flap for VOLVO Trucks. 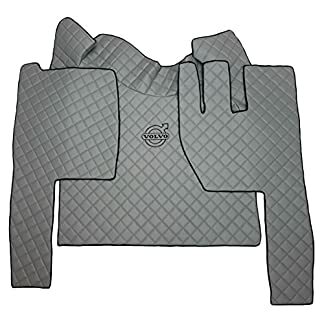 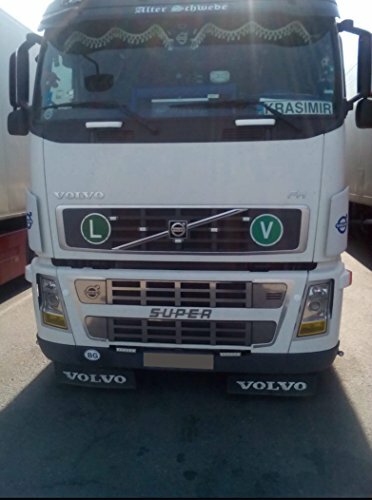 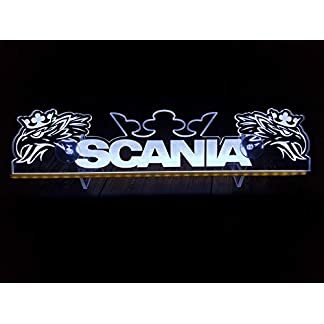 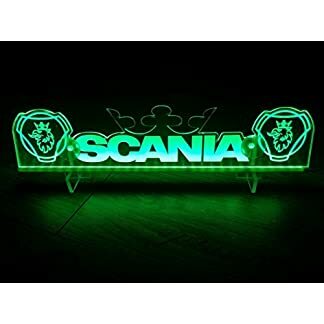 See Our Listings There You Will Find Amazing Decoration and Accessories For Your VOLVO.